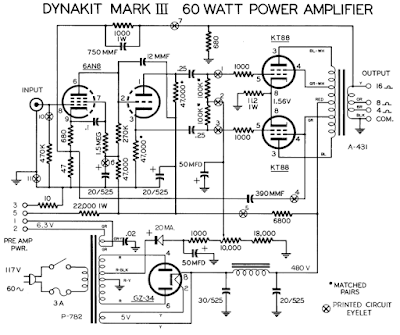 The Mk3 was the top of the Classic Dynaco line. If the Stereo 70 sounds good, you should hear what two Mk III sound like. This has twice the rated power of a Steteo 70 for driving any speaker to window rattle levels! 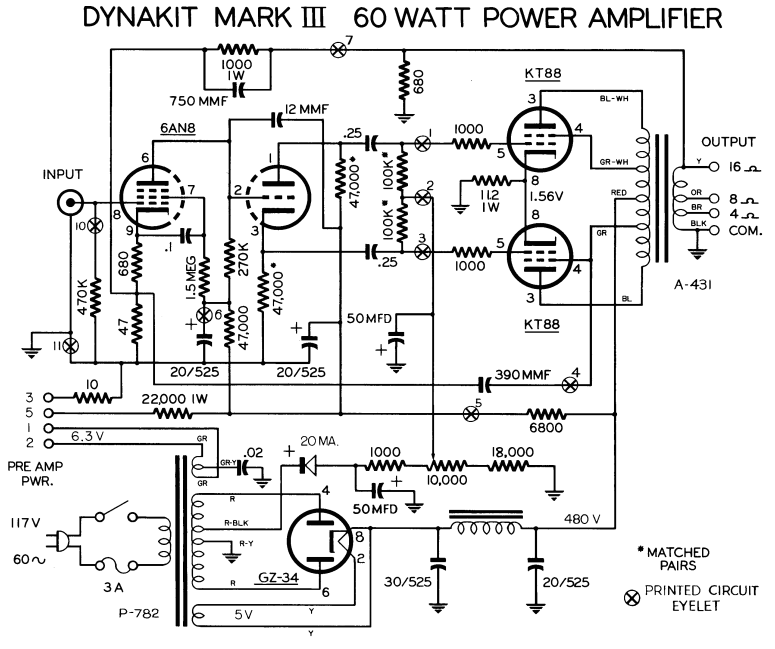 You can use KT88 or 6550 tubes on the Dynaco Mark III. Shipping not included. Call for quote.